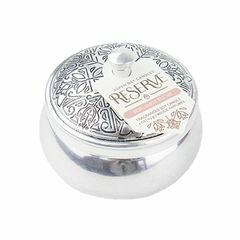 Widely acclaimed for creating quality products with outstanding fragrances. 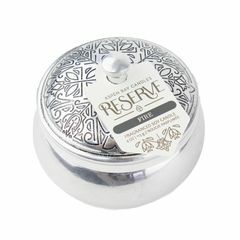 The handcrafted candles are some of the best on the market, and the collections feature unique fragrances in classic inspired vessels. 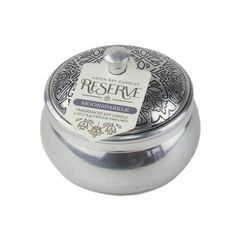 Each candle is carefully hand-poured using the same methods as traditional candle makers of generations past. 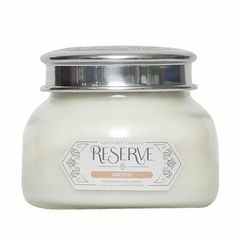 Aspen Bay strives to bring a one-of-a-kind accent to your home with every candle they produce. 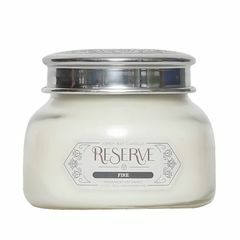 The result is a candle with a story and a bit of soul – a beautiful piece of Southern craftsmanship that wraps your space in a remarkable fragrance. Aspen bay fragrances are designed in-house with the assistance of some of the finest perfumers from around the world. 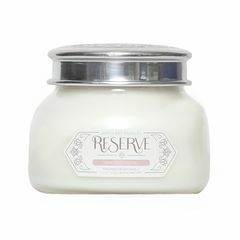 All Aspen Bay Candles products are hand-poured in Starkville, Mississippi using eco-friendly practices and the highest quality materials.